Pai is a popular destination for travellers as it is a small rural town located in the northern parts of Thailand and has a casual and relaxed vibe. Getting from Chiang Mai to Pai is easy, with a number of options available. Many people choose to take a bus to Pai, but there is also a well serviced airport in Pai which flies between Chiang Mai and Pai. Pai’s airport code is PYY. Pai airport was first constructed by the Japanese in World War II. After the war, the airport was recommissioned as a private airstrip by the Mae Hong Son Province. Today, the airport includes short flights to and from Chiang Mai. 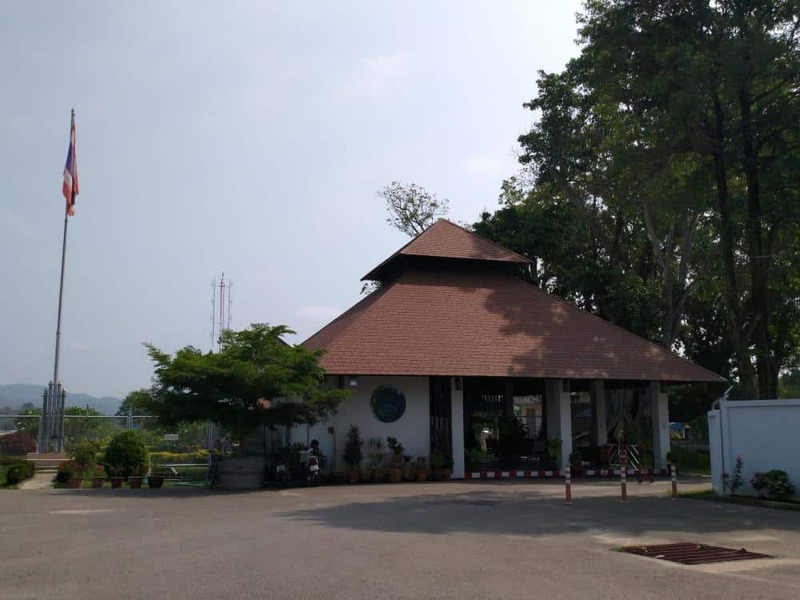 Pai Airport has one flight per day to Chiang Mai. The service is offered by Kan Air and only takes 25 minutes in flight time. The flights run only on Friday, Saturday and Sundays and the cost is around 1900 THB each way. The flights depart Chiang Mai to Pai at 10.25am and depart Pai for Chiang Mai at 11am. Pai Airport is located just 2kms north from the town centre of Pai. Technically walkable if you don’t have much luggage, otherwise you can catch a songthaew to take you there for a small 20 THB fee. There a’rent typically any taxis waiting at the airport to take passengers into town, so you will either have to organise transport through your guest house or hotel, or walk out to the street and try to hail a songthaew.